Ethan’s both the chaos around me and the deep, calm center where I feel safe. People warn me about him, tell me he’s dangerous. 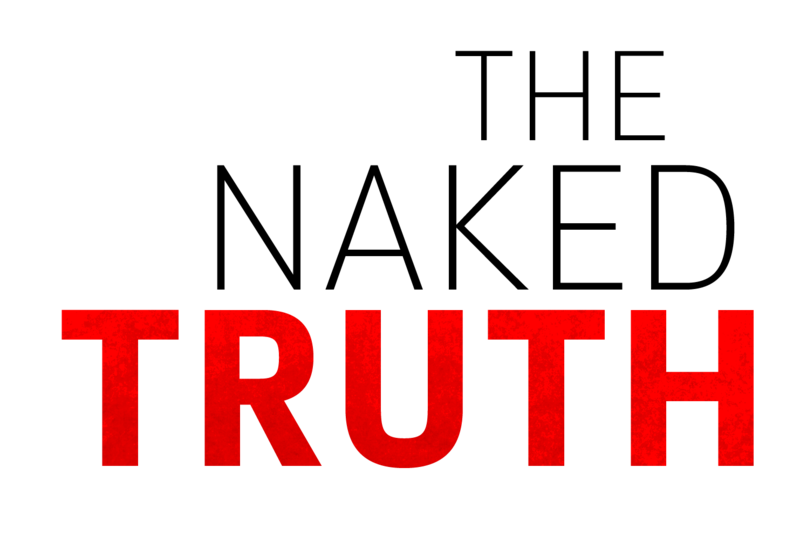 Don’t fall for him. But its too late. Because I can’t tell where my addiction ends…and his obsession begins. 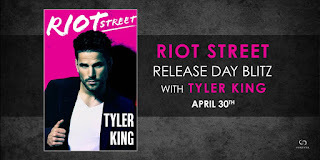 Sitting here typing this review I have mixed feelings about Riot Street by Tyler King. On one hand I liked it but on the other hand there was something that was missing and I hate that I am unable to point out exactly what that missing thing is. 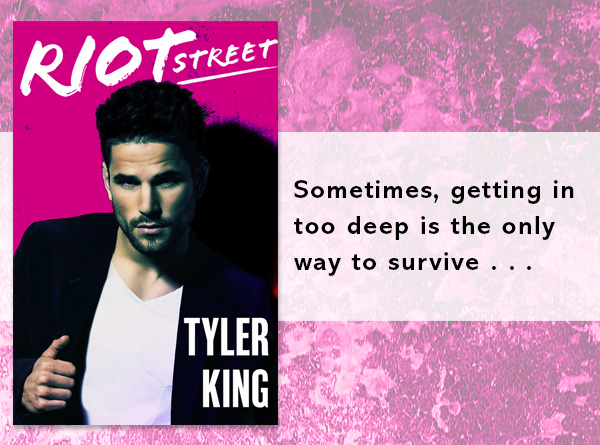 Don’t get me wrong I enjoyed Riot Street and it is a book I would recommend. 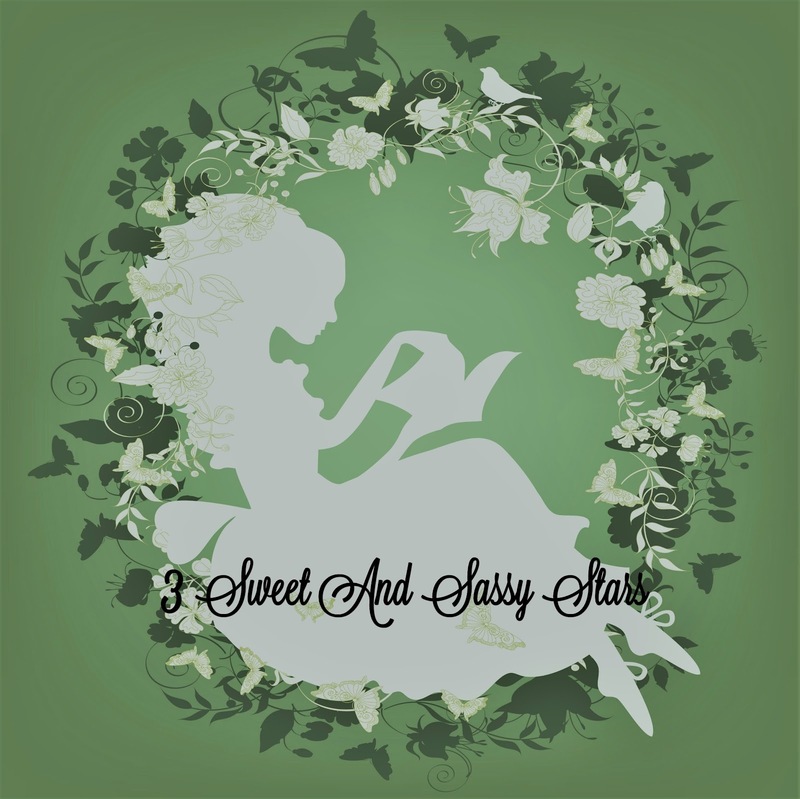 Ethan and Avery have a past, one that is so much more than a simple relationship. 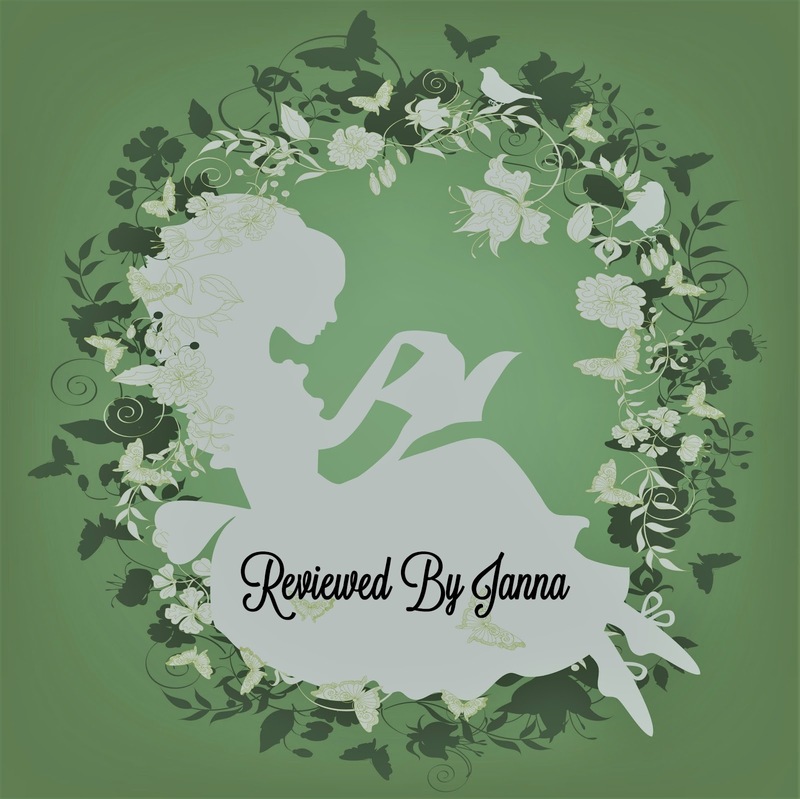 The depth of their past and relationship was needed for this story to work because I don’t think I would have enjoyed it if it didn’t have that edge, that depth and that complexity. It took me a bit to read this one and I think it is because, as stated above, it was missing something. 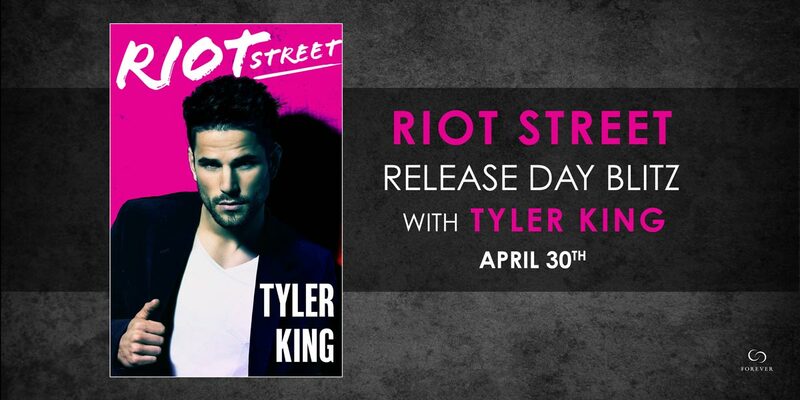 Overall I enjoyed Riot Street and am curious to read more from this author in the future.